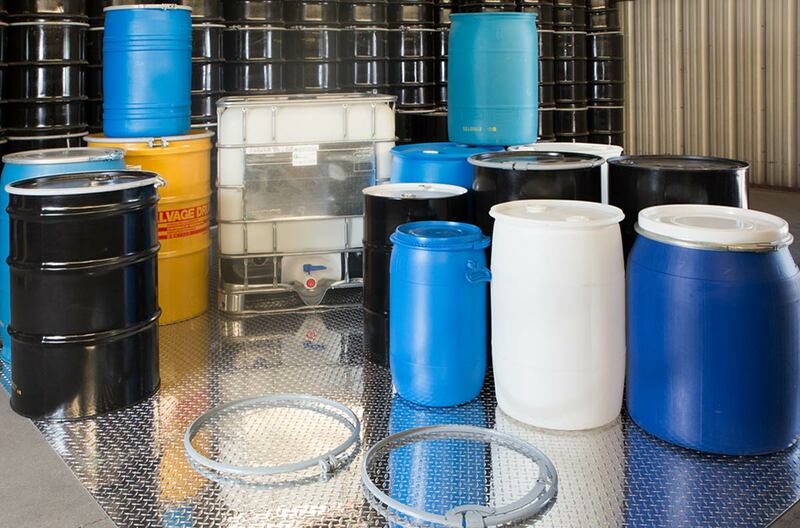 Jones Barrel Company is your one-stop source for new and reconditioned steel and poly barrels in various sizes and configurations. dedication, quality, and competitive pricing are still mandatory aspects of customer service. 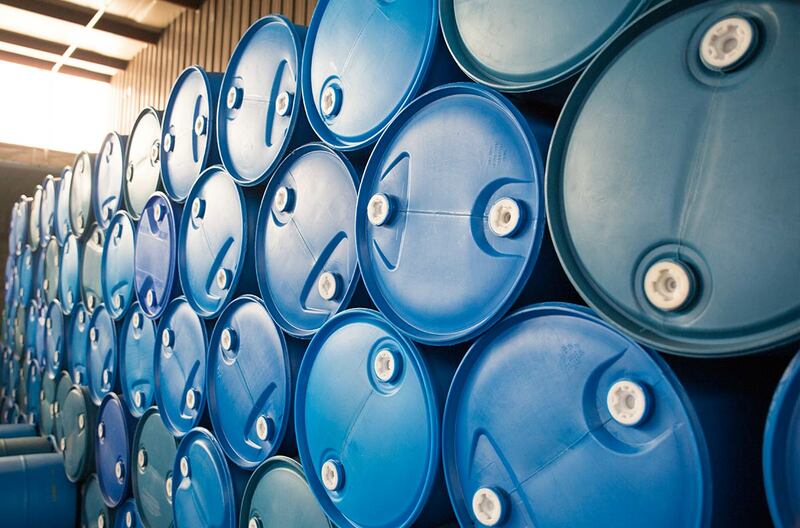 We are committed to working with our customers to ensure responsible container management. Jones Barrel Company is a member of the Reusable Industrial Packaging Association (R.I.P.A. ), who help to keep us informed of the ever-changing rules and regulations that govern our industry.